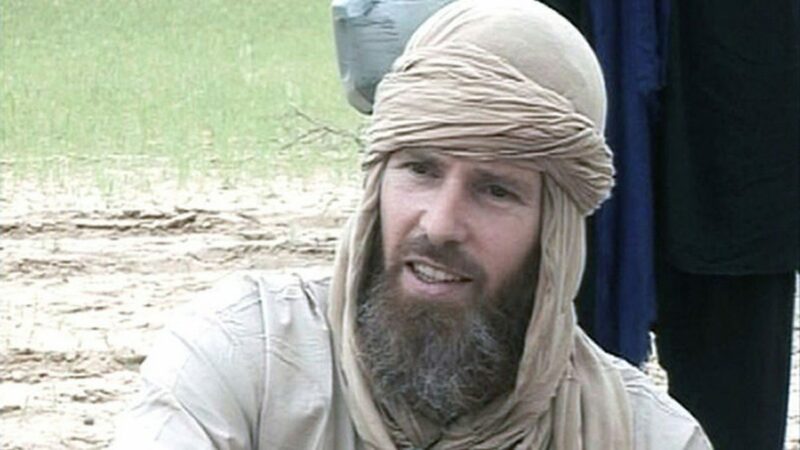 South African Stephen McGowan, who was kidnapped by al Qaeda from the Mali tourist town of Timbuktu in 2011, has been released and is back home, foreign minister Maite Nkoana-Mashabane said on Thursday. McGowan, who had been touring Mali on motorbikes with a German, a Swede and a Dutch national, was undergoing medical tests but had no major injuries, Nkoana-Mashabane told a news conference. No ransom was paid, she added. “We would like to warmly welcome him back home and wish him good health, good fortune in his life as a free man. It is with sadness though, that his dear mother… passed on in May 2017 without seeing her son back home,” she said. Swede Johan Gustafsson, who was kidnapped alongside McGowan from a Timbuktu restaurant, was freed in June. The kidnappers had demanded 5 million dollars for his release, but the government rejected it, Swedish Radio said. Their German friend was killed in the initial kidnapping, while Sjaak Rijke of the Netherlands was freed in 2015 in a raid by French special forces. In a video that emerged a month ago, after Gustafsson’s release, a bearded McGowan did not appear to know his freedom might be imminent. Al Qaeda in the Islamic Maghreb began as a spin-off from an Islamist movement that fought Algeria’s government in the 1990s. It was pushed into north Mali the following decade, where it pledged allegiance to Osama bin Laden’s movement and build a network of fighters across the Sahara. They have been responsible for dozens of kidnappings of Westerners and scores of attacks on security forces across West Africa.